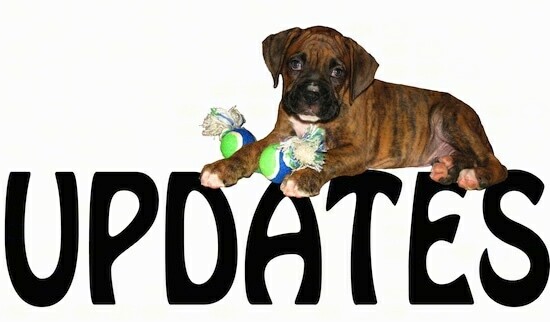 The Dog Breed Info Center® is updated frequently. This page lists any recent updates, allowing our frequent visitors an easy way to view what's new. If you visit this page often, it may be a good idea to refresh (reload) this page.